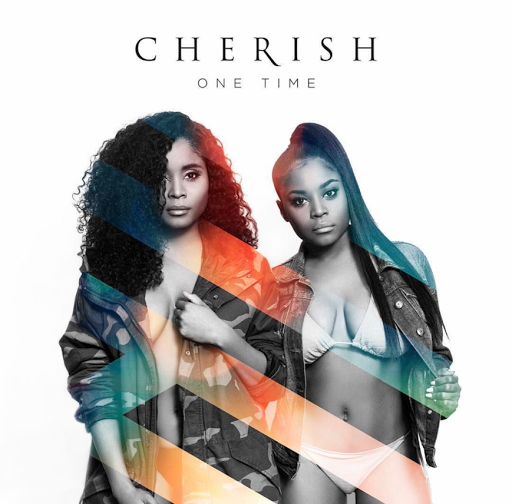 A few short weeks ago r&b girl group Cherish reemerged after being away from the music scene for some years. With their new arrival it was only two girls remaining, Felisha & Fallon. The twins have been overly excited to be back & in just a few days on February 24th they will be releasing the comeback single "One Time". Ahead of the records release the singing beauties have unveiled the official single artwork. Thank you for all of the love and support! Your response has been truly appreciated. We'll be sending out exclusive content and info on our upcoming single, #OneTime. Just subscribe to our newsletter via the link in our bio. Always, Cherish.